The Foley Law Firm has reached another landmark accident settlement. 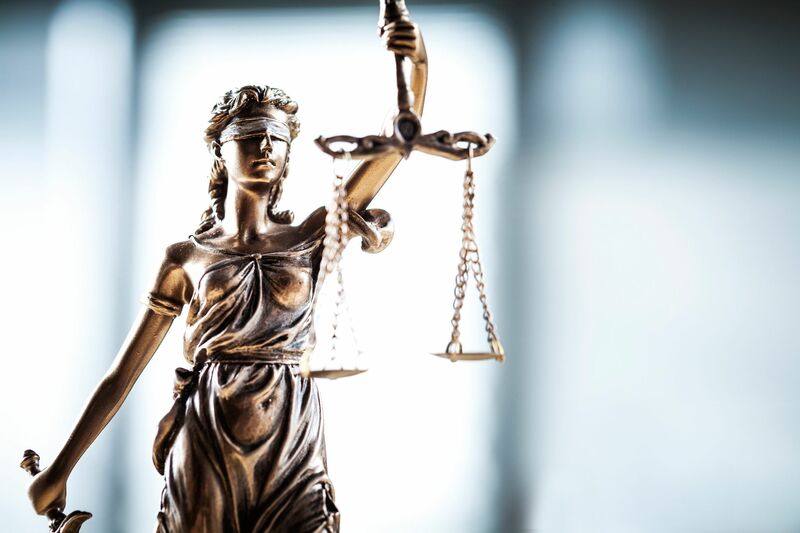 Scranton, PA personal injury attorney Thomas J. Foley, III handled the wrongful death case on behalf of Linette Caroselli, widow of Philip Caroselli, who was killed in the 2013 auto accident in question. In May 2017, the Monroe County Court of Common Pleas approved the $4,037,500 settlement. The financial responsibility will be shared by the defendants in the case, namely H&K Group, Richard Rice, RS Snyder Enterprises, Inc., and Colony Insurance. Foley Law Firm handles the full range of personal injury cases, including cases arising from car accidents such as this. If you or a member of your family has been injured in a car accident, or if you have tragically lost a family member in such an accident, we urge you to put the Foley Law Firm to work for you. Philip Caroselli was returning to his East Stroudsburg home from a gig as a disc jockey in Mount Pocono when his minivan smashed into the rear of a dump truck that pulled directly in front of him before he could hit his brakes. The crash occurred on Interstate 80 in Pocono Township, when Richard Rice maneuvered his dump truck onto an emergency access road, a graveled path used by emergency vehicles. Rice, who was delivering asphalt for road repaving, was not injured in the crash. The crash occurred just before 2 a.m. on May 12, 2013. Caroselli was still alive immediately after the crash. He was pinned behind the steering wheel of his minivan and breathing with difficulty when the first trooper arrived at the scene of the accident. Tragically, he died from his injuries at the Pocono Medical Center. Approximately six hours before the crash that claimed Caroselli’s life, another similar accident involving a dump truck at the same spot left Meredith Capuano badly injured. In this case, the dump truck sped away without being identified. Nevertheless, the court ruled that the Pennsylvania Department of Transportation - PennDOT - could not be named as a defendant based on sovereign immunity. Philip Caroselli is survived by his wife, Linette Caroselli, and three children. “We are especially happy that Phil’s children will now have the resources to pay for a college education, something Phil always hoped he could provide for them,” Thomas Foley, III, stated. If you have been injured in a car accident, or if you have lost a member of your family in such an accident, please contact Foley Law Firm for a case evaluation today.